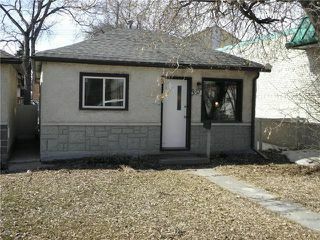 OPEN HOUSE SUN April 14/19, 2-4 PM. 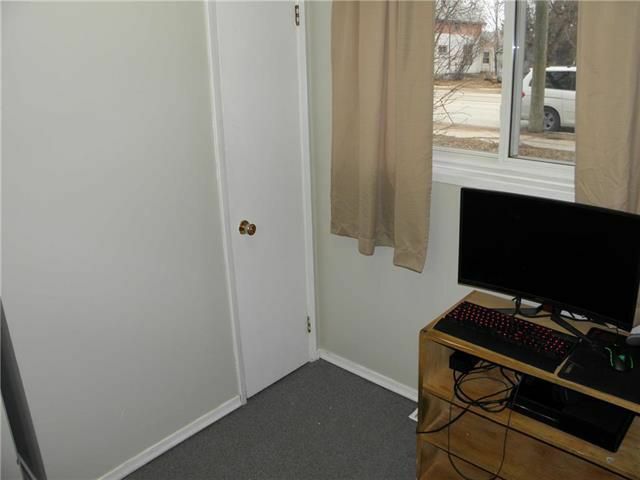 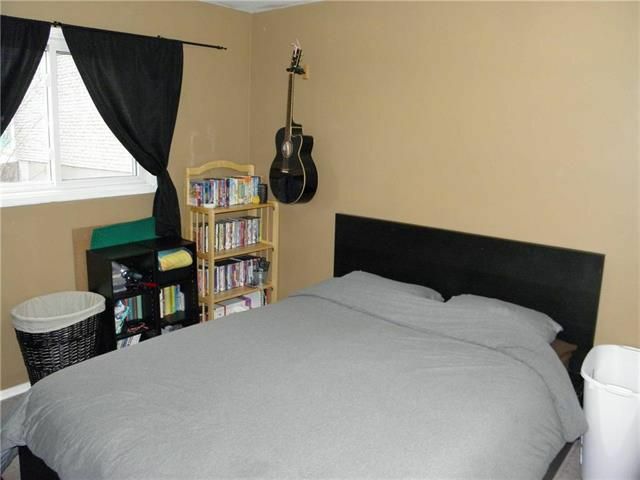 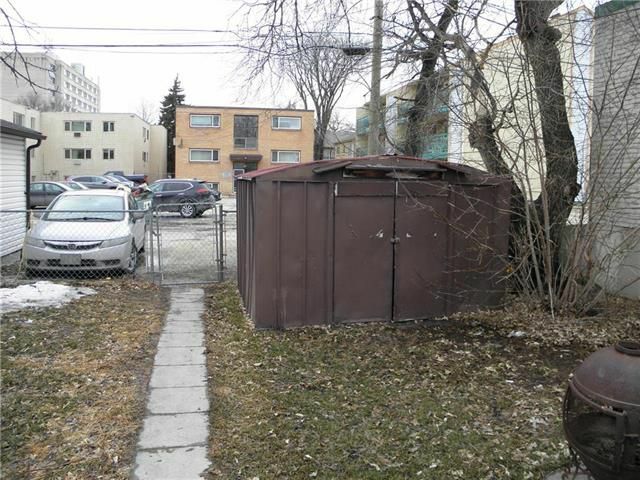 Check out this affordable 2 BR home, located in the heart of old St. Boniface, and it's within steps of the bus, awesome restaurants and shopping. 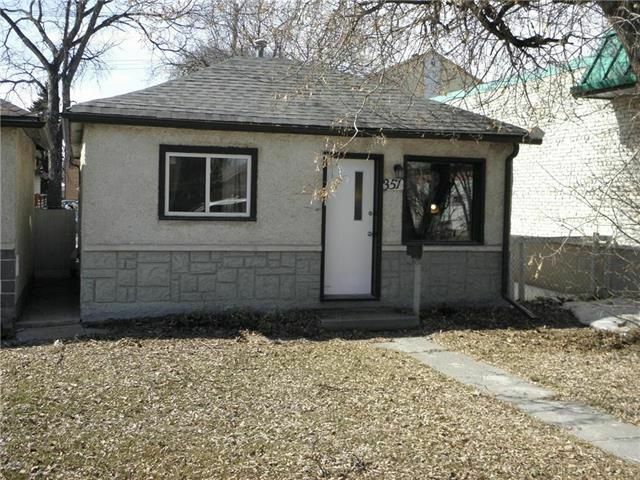 Just a short walk to St. Boniface Hospital, the Forks, and downtown. 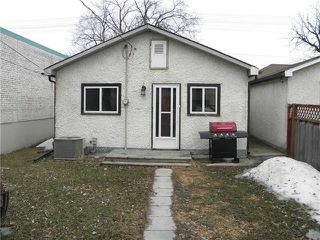 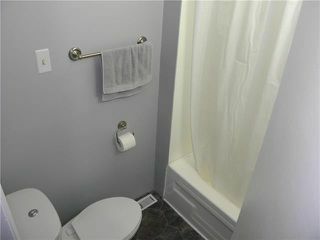 This is a great starter home or rental. 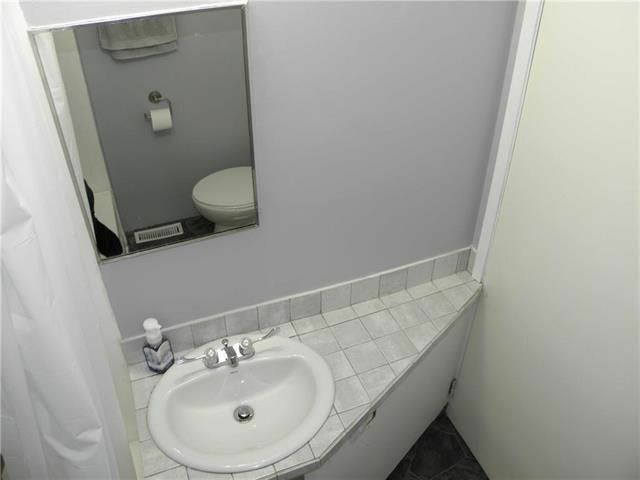 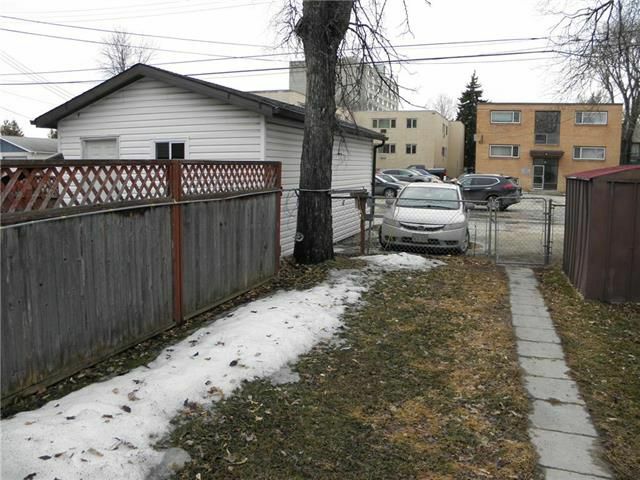 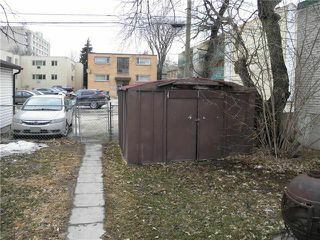 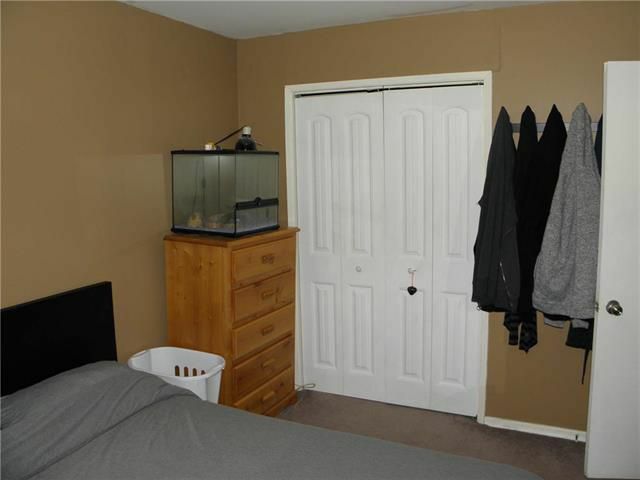 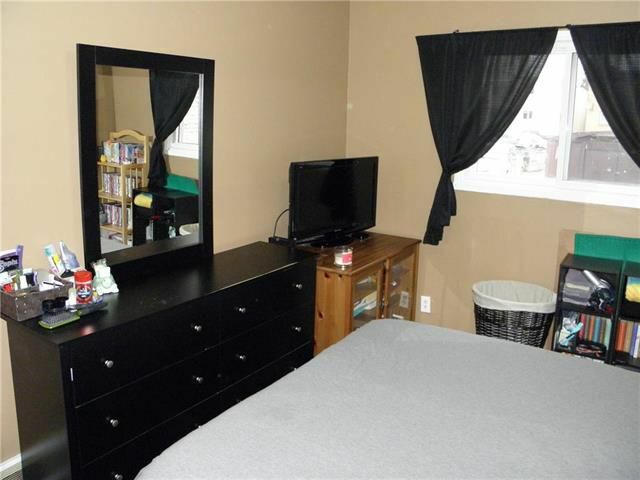 It offers a nice size lot, with a fenced backyard and plenty of parking. 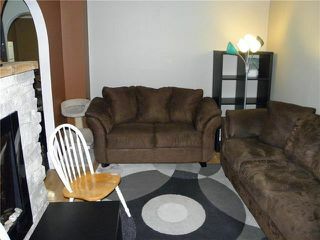 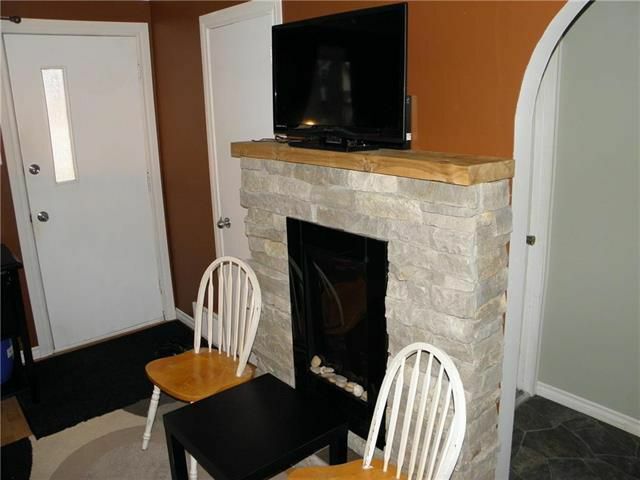 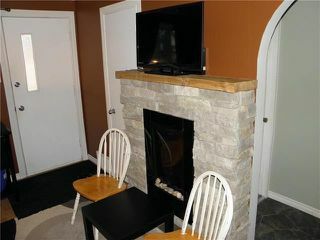 The living room features an ornamental electric fireplace and laminate flooring. You'll love the large master bedroom offering plenty of closet space, so hard to find in older homes. 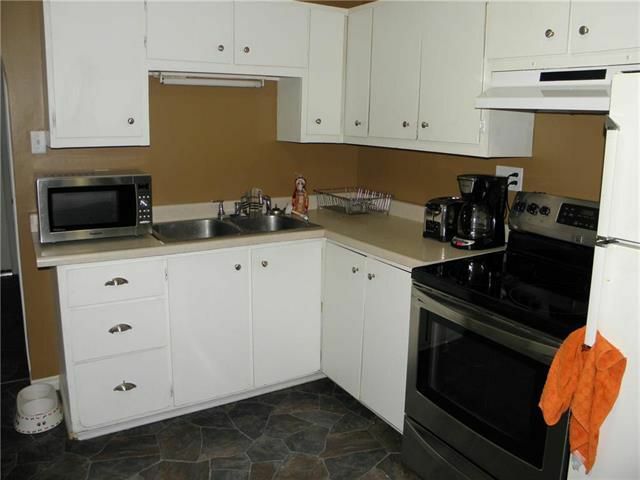 All newer appliances are included. 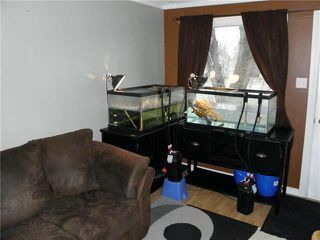 Some of the updates include C/Air, Hi-E furnace, HWT, vinyl windows, electrical, and more. 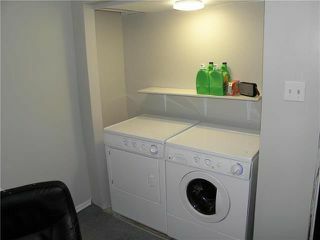 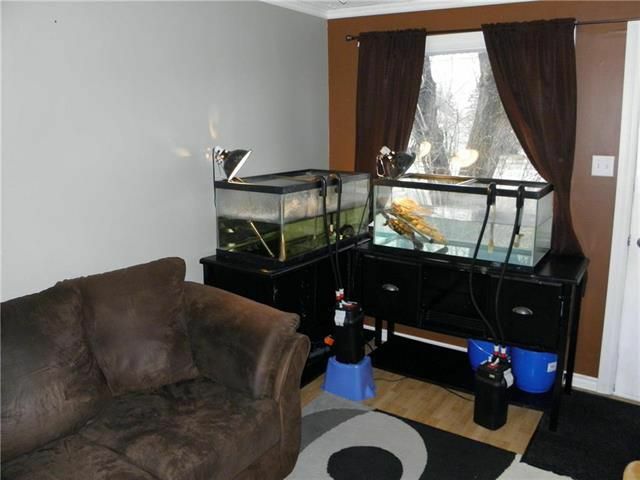 The 3/4 basement offers plenty of storage as well. 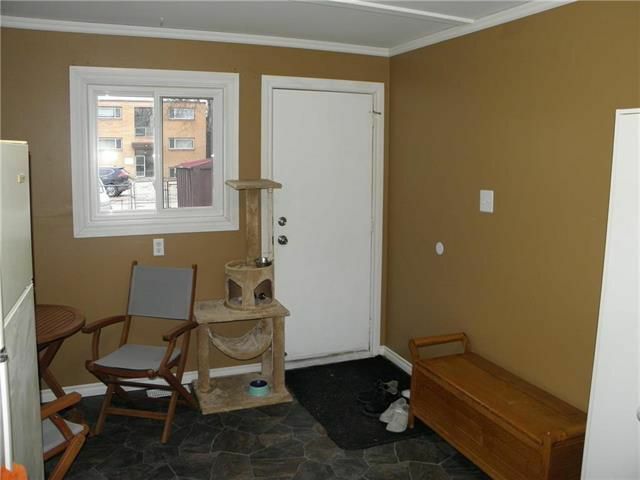 Don"t wait, this is cheaper than rent. 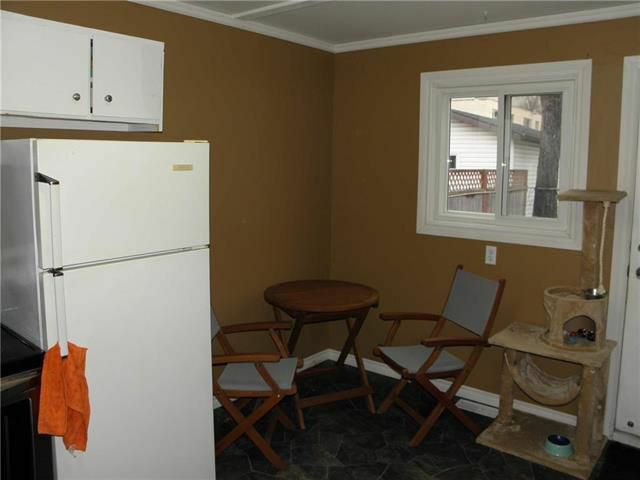 Call your Realtor.